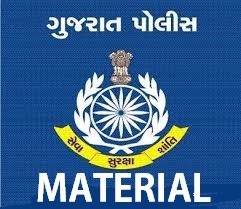 Gujarat Forensic Science University Has Published Notification For Government Employees CCC Exam 2016. Eligible And Interested Candidates Can Apply Online On Official Website For CCC Exam. Gujarat Government has Made CCC Exam Compulsory For All Government Employess. Gujarat Forensic Science University, Gandhinagar Has Opened Online Registration System To Apply Online For CCC Exam 2016. Candidates Can Apply From 28-09-2016 for CCC Exam. More Details Related CCC Exam Has been given on official site www.gfsu.edu.in in CCC page.